For many decades, there was only one basic type of water heater available for homes: the storage tank water heater. This is the kind of water heater that is familiar to most people. Although a tank water heaters is still an effective way to provide a household with sufficient hot water for its needs, it is no longer the only option. If you are considering new installation for a water heater, you might want to take a look at getting a tankless water heater. Purl’s Sheet Metal & Air Conditioning has a limited time special offer of $300 off the installation of a new tankless water heater system. 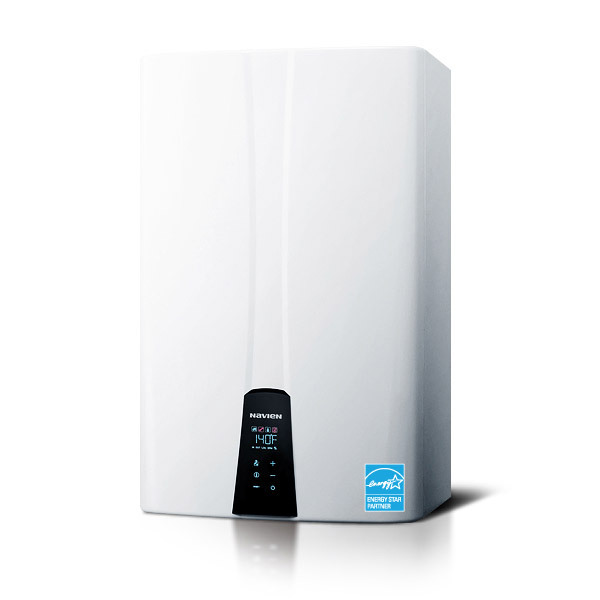 Tankless water heaters are an energy efficient way to heat the water in your home only when it is needed. Call us today to take advantage of the special offer or schedule an appointment online. This offer is for a Navien brand tankless water heater. Limited time offer. Not valid with any other offer independent.